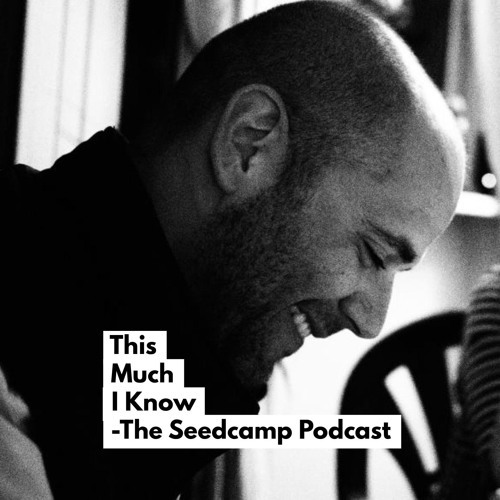 This Much I Know is the podcast from Seedcamp, Europe’s seed fund. Tune into hear the inside story from startup founders, investors and leading tech voices: the people who’ve built businesses, scaled globally, failed fantastically and learnt massively. Seedcamp invests early in world-class founders attacking large, global markets and solving real problems using technology. Seedcamp provides the infrastructure to fast-track a founder’s vision and create value through immediate access to smart capital, a lifelong community of support and a global network built upon a decade’s experience backing exceptional talent.